Listening to music outdoors, in the Summer time is THE best! Isn’t it? 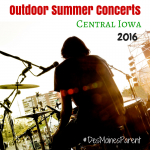 There are some great opportunities to get out and listen to music, in Central Iowa. 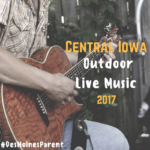 If you have any other outdoor music events to add, make sure you let me know! 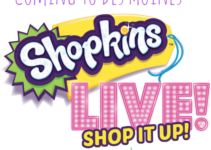 2400 George Flagg Parkway, Des Moines. Just West of Gray’s Lake. Every Thursday evening 6 pm – 9 pm. All shows outside. Weather permitting. Otherwise in the outdoor party tent. 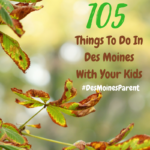 Bring blankets and lawn chairs for outside seating, Play lawn games including bags and bocce ball. Burgers and brats will be available from the grill. Alcoholic drinks must be purchased on-site (Jasper Winery’s wine is AWESOME!). Sometimes Gusto makes an appearance AND Chocolaterie Stam with delish gelato! 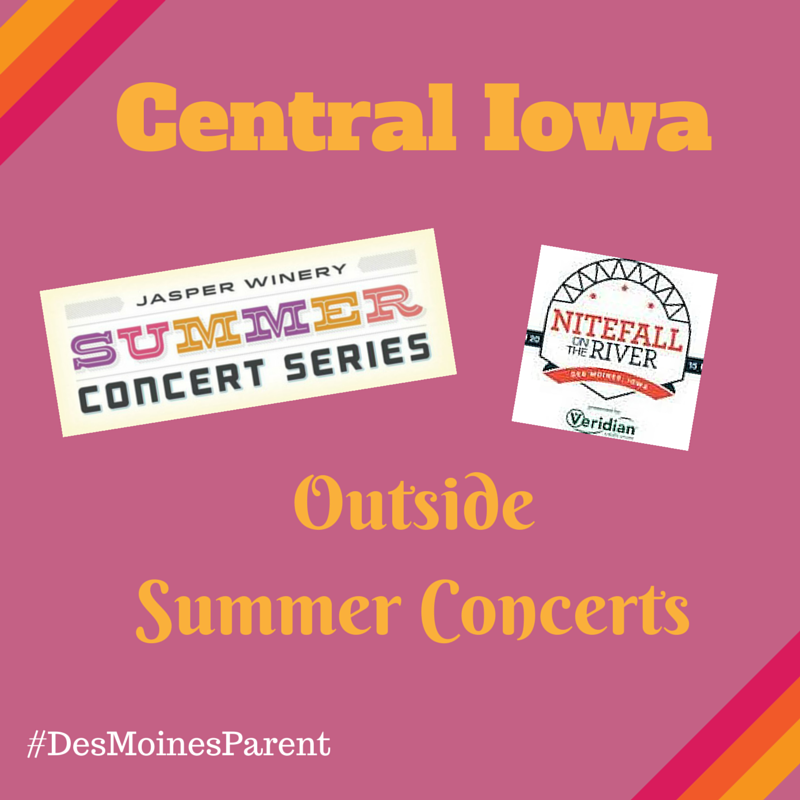 This is the fifth consecutive season for the concert series, which is free and open to the public. 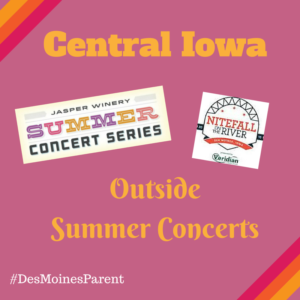 Five concerts will be held on Thursday evenings in May and June, beginning May 21 and ending June 25. Concerts start at 7 p.m. 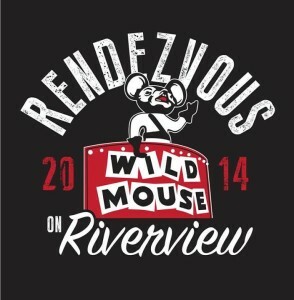 Concessions will be available and coolers, picnic baskets and tailgating are also welcome. Please bring your lawn chairs. In the event of inclement weather, concerts will be rescheduled, if possible. May 21 – Christopher the Conquered-jazz-infused Indie rock. Summer Kickoff Block Party-come tailgate and bring your neighbors! June 4 – Brother Trucker-Roots/Americana/Alt. 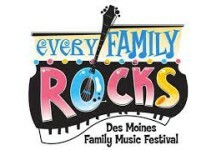 Country Roots Iowa Night-this concert will also include an Arts Fair and Farmers Market starting at 4 p.m.
June 11 – Tony Valdez Large Band-Latin/classic rock. Patriot Night-wear your favorite Red, White and Blue! June 25 – Sidewinder-Iowa National Guard’s 34th Army Band-pop and classic rock ensemble -Military Heritage Night. Located at the Simon Estes Amphitheater, Downtown. Tickets vary in price for each show. 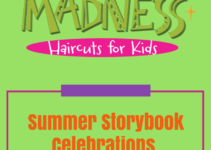 Check here for prices and to order. You may bring blankets & lawn chairs. Do NOT bring outside drinks or food. $5 per person or $15 per car load. FREE to case club members. 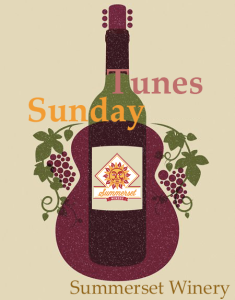 Every Sunday, all year long wine and music lovers can enjoy some of the best bands in the Midwest right here in their own backyard (but you’ll feel like you’re on vacation!). Rain or shine the music goes on. Weather permitting, the bands will perform outside but in the winter or on rainy days we bring the music inside. Prairie Massage will also be on hand to help you relax! June 21 – Tony & The Large Band – FATHER’S DAY – Free entry for Dad’s, complimentary glass of Sangria or beer and sign up to win a Father’s Day gift basket. Ferinheit Wood Oven Pizza will have fresh pizza available! August 16 – Gruve – Ferinheit Wood Oven Pizza will have fresh pizza available! Located at Blank Park Zoo! Free for zoo member. Regular admission for non-members. 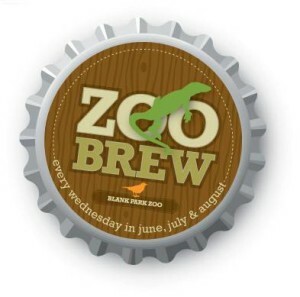 In the summer months, Blank Park Zoo welcomes guests (21+) to enjoy their Wednesday nights with music, food,brews, and of course, the exotic animals of the Zoo! Held on the former Clarkson School lot at 6th & Boston. Just a few blocks north of North High School. 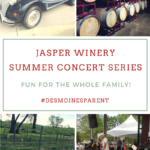 Jasper Winery Summer Concert Series: Fun For the Whole Family!